I decided to write this blog because as a wedding photographer I spend a lot of time at venues around the country and one that really stands out for me is Hornington Manor. 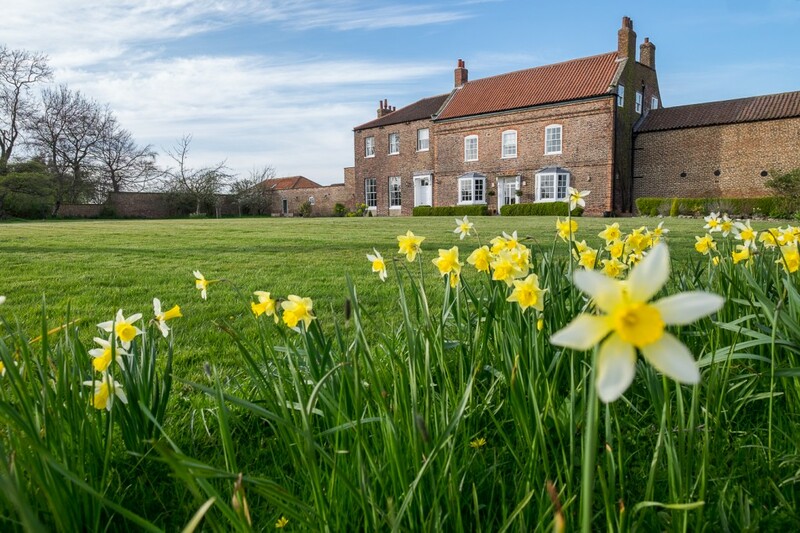 Built in 1770 and located in Bolton Percy, in the district of Selby, it has recently been restored to show off it’s full glory. 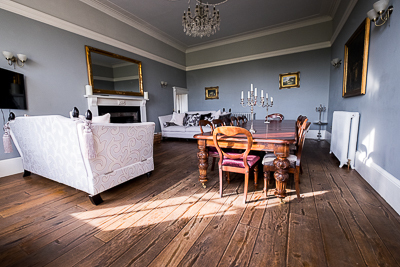 The Manor House is a beautiful Georgian building with an incredible sixteen bedrooms, sleeping up to 38 guests, gracefully set in 300 acres of beautiful North Yorkshire countryside. At this time of year the fields are full of spring lambs jumping and frolicking about. 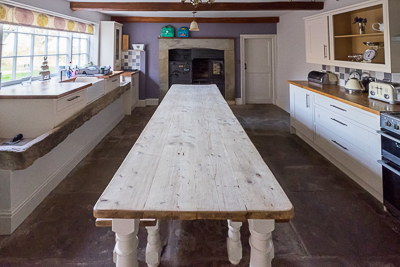 Just outside the Manor House is a beautifully renovated barn which can comfortably accommodate up to 150 guests for your wedding breakfast and evening reception. All the rooms are beautifully kept and immaculate throughout, as you would expect from such a well loved high end wedding venue. 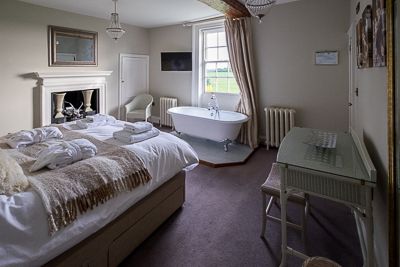 Luxury bedrooms make this an ideal place to relax with your guests and enjoy your special day. 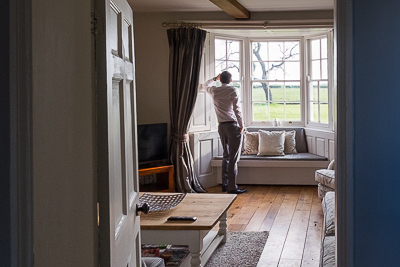 All the main reception rooms are to the rear of the building and have excellent views of the surrounding countryside, enjoying the summer sunshine right up until sunset. 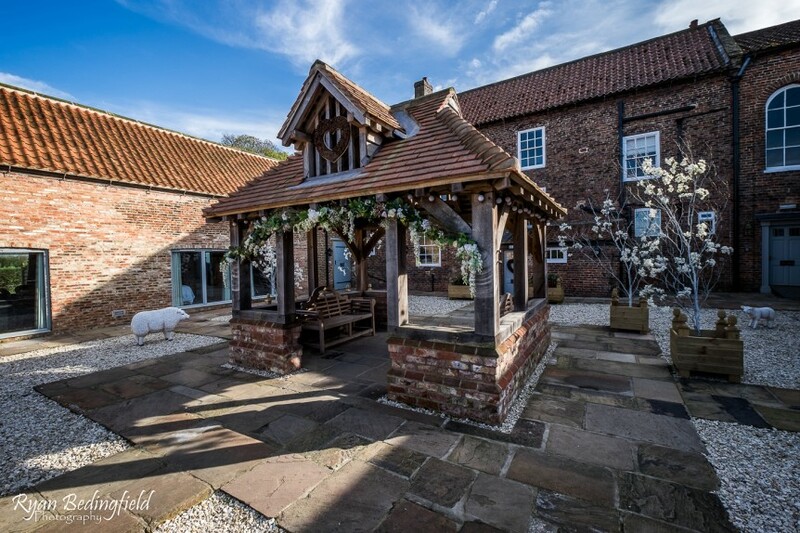 With it’s close proximity to York, Hornington Manor really is the perfect quintessentially British wedding venue. Take a look at their website here. If you are considering me to be your wedding photographer, then you can contact me here or you could give me a call on 07947689841 to discuss details further. Documentary style wedding photography also known as photojournalistic wedding photography is a real passion of mine as well as what I do for a living. You can find me on the SWPP website where I am proudly one of their award winning photographers of 2016.